I know that derivative is the slope of the tangent line, and that integral is the area under the curve. My question is that how these two distinct concepts are geometrically related? What is the relation between the slope of the tangent line and the area under the curve? If these are inverse of each other, then there should be a relation between them, I believe. The magic word is "rate of change". 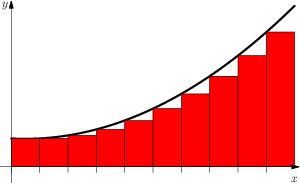 The slope is the rate of change, so the slope is simply "how much the function grows when you move right". So if you plot the integral curve (which geometrically can be interpreted as an area under some other curve), then the rate of change is "how much the area grows when you expand it to the right", which is exactly the value of the original function. On the left, you have a curve of the original function $f(x)$, and the approximate area under it, shaded as red rectangles. 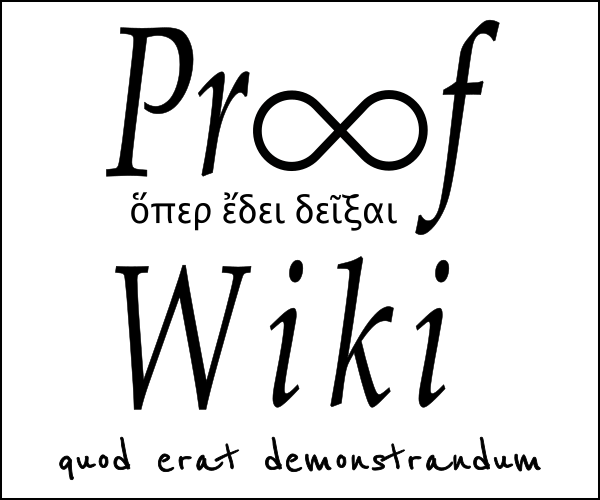 The curve of the integral $\int f(x)dx$ is obtained by "adding" the areas together (right figure, the $y$ coordinate measures the total area of the curve in the left figure). The derivative of the right curve is the slope (dashed lines across the rectangles), and obviously, the slope of a rectangle with unit width is exactly its height, and the height of the rectangle brings you back to the left figure and the value $f(x)$. Not the answer you're looking for? Browse other questions tagged calculus integration derivatives definite-integrals or ask your own question. Is there any geometric explanation of relationship between Integral and derivative? How can i visually or geometrically say that integration is just the inverse of differentiaiton? Why is the derivative at an instantaneous point, but the integral is the area of the whole function? What is the meaning of second derivative?